Available all year-round by reservation except July and August. 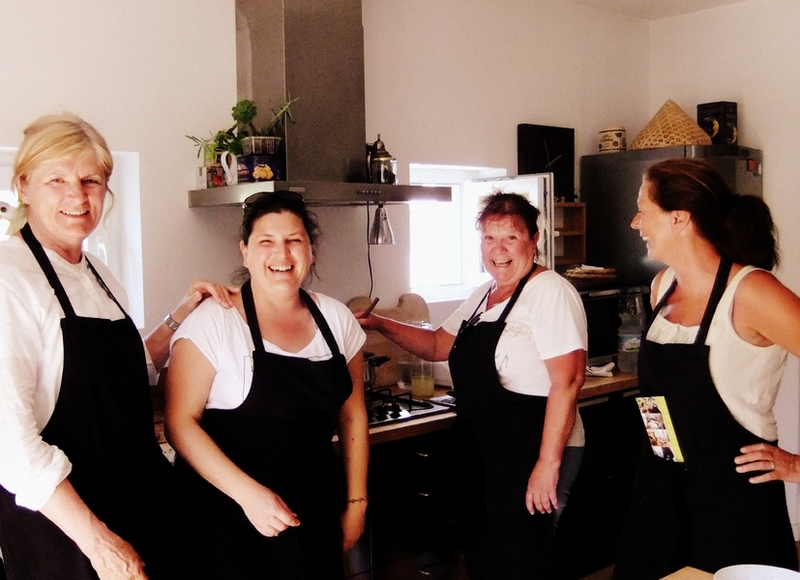 We open our home to host lively events and cooking parties to celebrate any special occasion. Whether it is a birthday, hen party, family or friends gathering we assure a warm and personal atmosphere along with a professional organization of every detail. Events and menus are tailored to your needs, taste and budget. If you don’t want to cook but only eat, discover local food and enjoy a wonderful day in the countryside, we will do the rest.